Solomons Steelers Cheerleading Season begins Aug 1st to approximately the end of November. The total number of games cheered for will be based on the Football Teams/Divisions. Typically there are 10 Regular Season Games, and any additional games will include Pre Season Games, Playoffs, Super Bowls, State Playoff and any Cheer Competitions that are the discretion of the Cheer Team Coach and Commissioner. 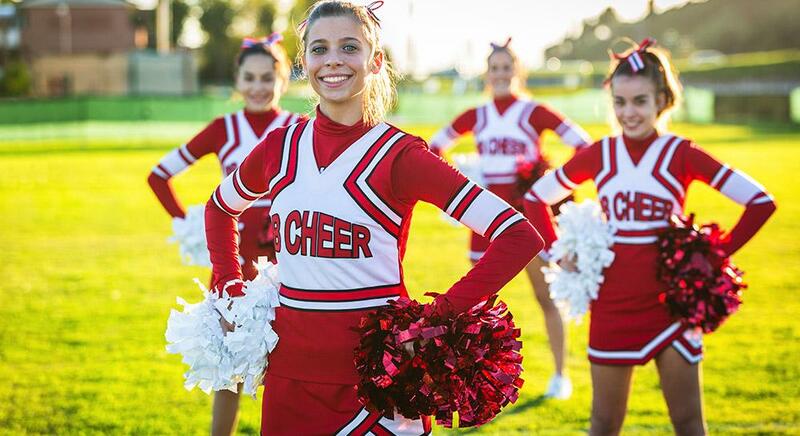 Cheerleaders are placed on squads based on their birth year and level of skill, to allow us to balance squads with an adequate number of cheerleaders and ensure proper instruction and coaching. The Solomons Steelers cheer program provides an age-specific opportunity to those children, ages 4-14 years old, interested in beginning and advancing within the sport. All decisions on placement will be decided by the Cheer Commissioner based on squad availability/capacity. Solomons Steelers provides uniforms (skirt/shell) for all cheerleaders. Uniforms will be handed out at a designated time once practices start. A uniform deposit fee of $100.00 is required at the time the uniform is issued. Uniform (shell/skirt) must be returned at the end of the season or at the time a cheerleader is no longer participating in the program. If the uniform is not returned, clean and undamaged, parents are responsible for full payment of the uniform and the deposit check will be cashed. Official practices start the first week of August and occur 3-4 days per week depending on the coaching staff. 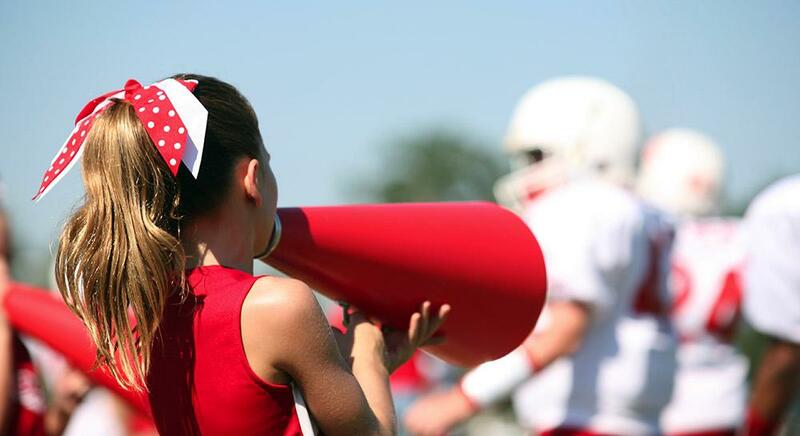 You will be contacted by your cheer coach prior to the start of practice. The Regular Season typically begins the weekend before Labor Day. 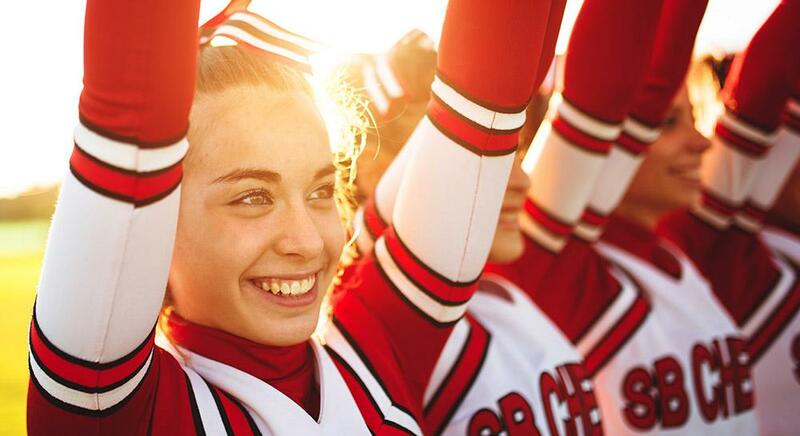 Cheer Schedules will be produced once the Football Season Schedule is available. External links are provided for reference purposes. Solomons Boys & Girls Club, Inc. is not responsible for the content of external Internet sites. Copyright 2019 by My League. No affliation to Boys & Girls Clubs of America, Inc.